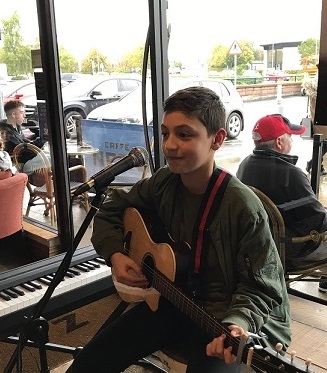 In 2017 Conor Marcus, a 12 year old singer songwriter made himself known by winning the junior category of the Warrenpoint Busking Festival and in November of the same year he went on to win the Under 17 category of the Forestside Young Singer Songwriter Competition. The Forestside achievement will see Conor have his winning song 'That Girl I Met', remixed by Cool FM's Paul Kennedy and played on the station for a week. Conor is from Loughinisland, County Down and began playing music from just four years of age. 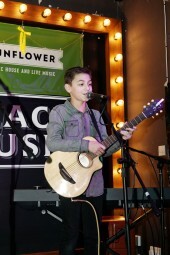 By nine he had written his first song and then went on to teach himself how to play the guitar to accompany his songs. He's a fan of all genres of music, from Elvis to Ed Sheeran.